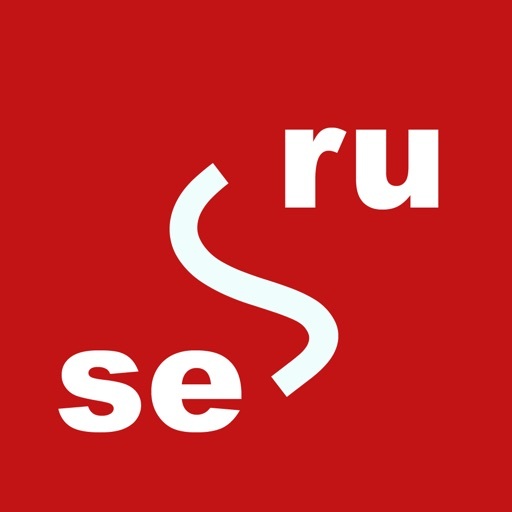 Download Scandi - Ð ÑƒÑÑÐºÐ¾-ÑˆÐ²ÐµÐ´ÑÐºÐ¸Ð¹ ÑÐ»Ð¾Ð²Ð°Ñ€ÑŒ Ð¸ ÑÐ°Ð¼Ð¾ÑƒÑ‡Ð¸Ñ‚ÐµÐ»ÑŒ - Svensk-Rysk-Svensk ordbok free via AppsHawk. + Ñ€ÐµÐ´Ð°ÐºÑ‚Ð¸Ñ€Ð¾Ð²Ð°Ñ‚ÑŒ ÑÐ»Ð¾Ð²Ð° Ð¸ Ð¿ÐµÑ€ÐµÐ²Ð¾Ð´! + Ð²ÑÑ‚Ð°Ð²Ð»ÑÑ‚ÑŒ ÑÐ»Ð¾Ð²Ð° Ð´Ð»Ñ Ð¿ÐµÑ€ÐµÐ²Ð¾Ð´Ð° Ð¸Ð· Ð´Ñ€ÑƒÐ³Ð¸Ñ… Ð¿Ñ€Ð¸Ð»Ð¾Ð¶ÐµÐ½Ð¸Ð¹! + Ð¸ÑÐ¿Ð¾Ð»ÑŒÐ·Ð¾Ð²Ð°Ñ‚ÑŒ HTML Ð´Ð»Ñ ÐºÑ€Ð°ÑÐ¸Ð²Ð¾Ð³Ð¾ Ð¿ÐµÑ€ÐµÐ²Ð¾Ð´Ð°! + Ð±Ñ‹ÑÑ‚Ñ€Ð¾ Ð¸ÑÐºÐ°Ñ‚ÑŒ! Ð‘Ð¾Ð»ÐµÐµ 100000 Ð½Ð°Ð¸Ð±Ð¾Ð»ÐµÐµ Ñ‡Ð°ÑÑ‚Ð¾ Ð¸ÑÐ¿Ð¾Ð»ÑŒÐ·ÑƒÐµÐ¼Ñ‹Ñ… ÑÐ»Ð¾Ð²! + Ð¡Ð¾Ð²Ð¼ÐµÑÑ‚Ð¸Ð¼ Ð¸ Ñ‚ÐµÑÑ‚Ð¸Ñ€Ð¾Ð²Ð°Ð½ Ð´Ð»Ñ Ð²ÑÐµÑ… iOS Ð´ÐµÐ²Ð°Ð¹ÑÐ¾Ð² Ð²ÑÐµÑ… Ð¿Ð¾ÐºÐ¾Ð»ÐµÐ½Ð¸Ð¹. SWEDISH: Svensk - Rysk - Svensk ordbok. 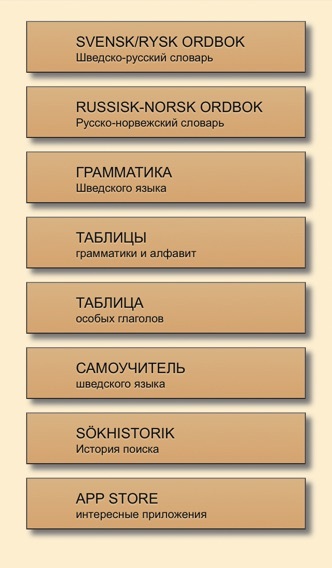 ENGLISH: The "Scandi" iPhone application contains a Russian-Swedish dictionary, Swedish-Russian dictionary and Russian guide to the Swedish language. + edit words and translations! + paste word from anywhere to translate! + copy information from translation! + can use the HTML to make the beautiful translation! + quick search, more 100,000 frequently used words! ++ You don't need the Internet.